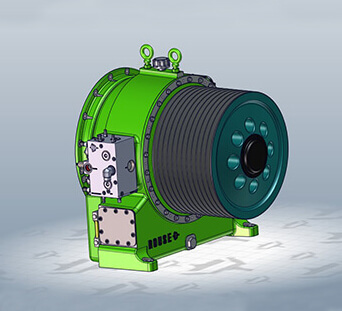 gearboxes and clutches with a variety of products catering to the oilfield, mining and construction across North and South America. 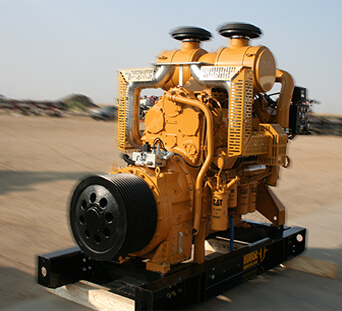 and product integrators in order to provide complete turnkey custom power systems with all brands of engines. Cummins, CAT, MTU, even Waukesha. Providing custom solutions for any application. From high horsepower clutch assemblies to gearboxes even multispeed transmissions, we have the experience needed to design your perfect piece of equipment. for high horsepower applications. Industry is demanding higher horsepower and torque but often in the same or less space then before.